With three months to go in our Rotary Year 2018-2019, the Rotary Club of Grants Pass has received $14,362.82 (77 percent of Club President Jean Zech-Manhart’s goal) for the Annual Fund and $6,831.00 (136.6 percent of her goal) for PolioPlus. Total contributions received through March 31 were $24,364.17 which included $500.00 for a share in helping to fund a District Grant and $2,670.35 as a further gift from a deceased non-Rotarian couple’s estates as a beneficiary of endowment funds to Rotary. The 153 members of our club include 130 Paul Harris Fellows, a number of whom are now Multiple Paul Harris Fellows as they continue to contribute even more after they are named Paul Harris Fellows. Another great year completed. Thanks to all of the volunteers and all the great athletes. 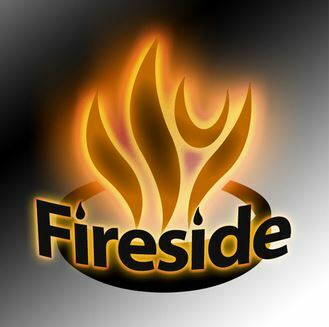 A Membership Meeting and Fireside will be held at the Taprock Fireside Room. The Membership Meeting begins at 5:00PM, followed by the Fireside at 6:00. If you haven’t used the District and Club Database (DACdb) here is a document that shows you how to get started, and what you can do when you get there.